Thomas Hearn can offer you an impressive selection of life tilt fabric recliner chairs and we are confident you will find something to suit your individual requirements. 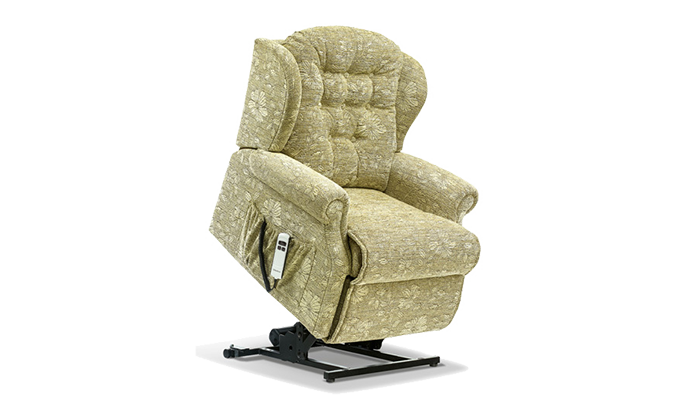 Our lift rise chairs are fully motorised so that, at the mere touch of a button, you will either be reclined or lifted gently up from your sitting position. The chair is simply plugged into a mains wall socket and our products are designed to be hard-wearing and reliable with the focus always on ease of use. These versatile models will allow you to reach a standing position with ease, also allowing you to elevate your legs whilst sitting should you need to do so. There is a full range to choose from and we are confident we will be able to accommodate your requirements. We will be pleased to assist you in finding the ideal model for premium comfort and ease of mobility. 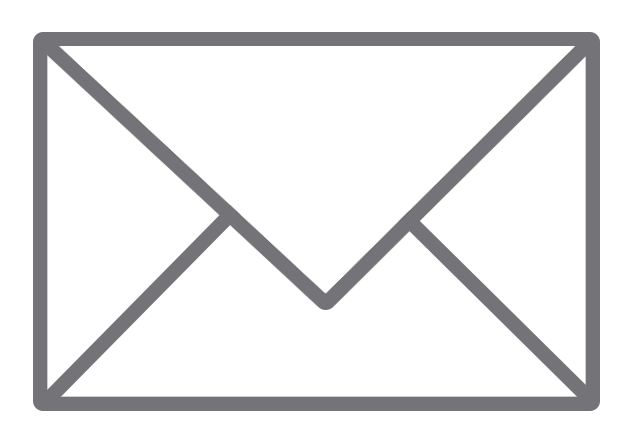 We are experienced in, and dedicated to, meeting your entire consumer needs.